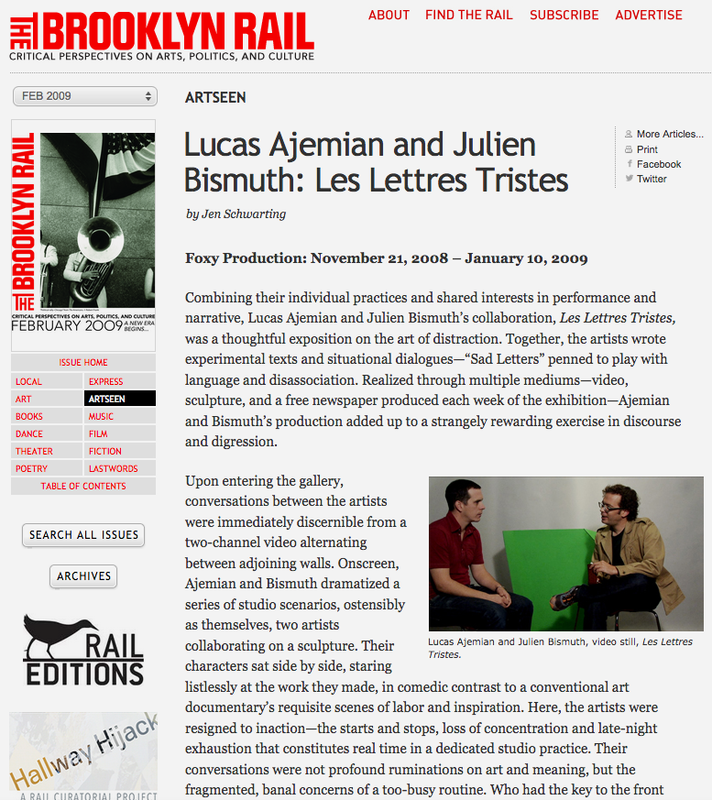 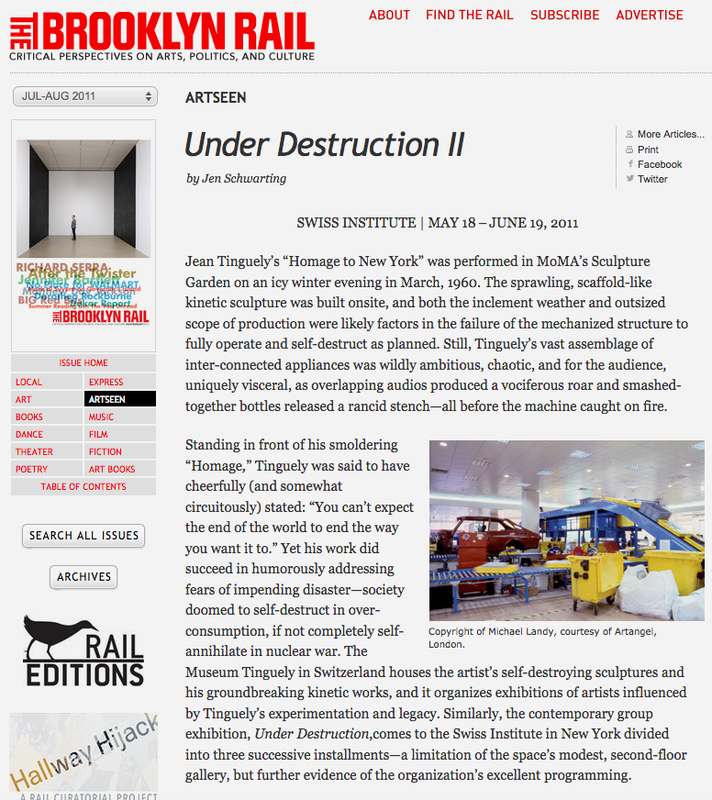 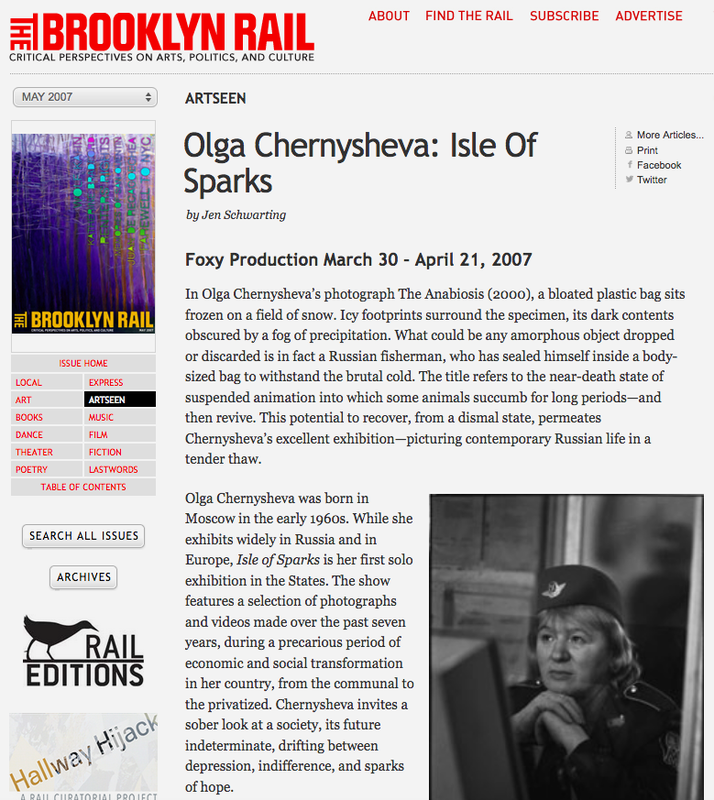 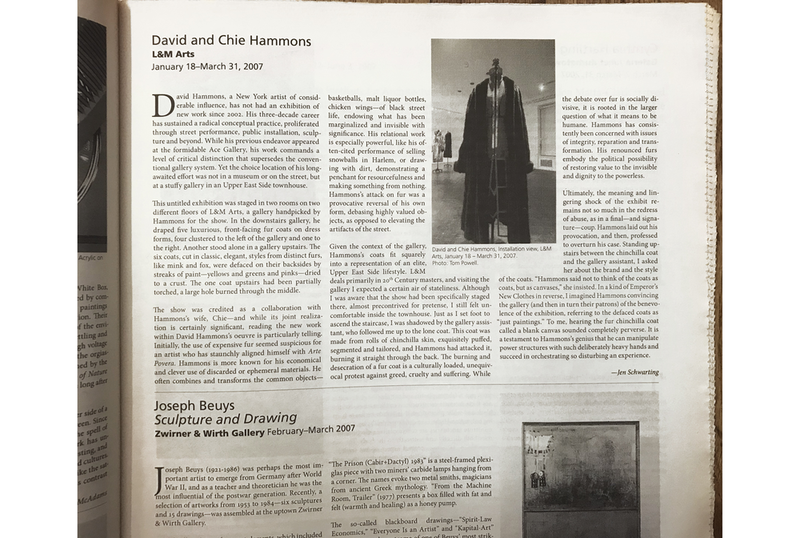 Review of group exhibition at Participant, Inc.
April 2007 issue of The Brooklyn Rail. 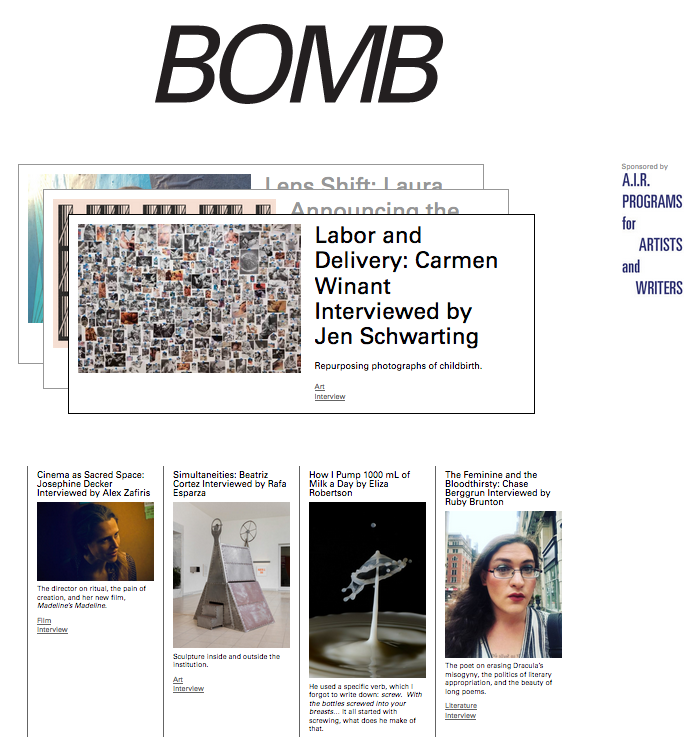 Interview with Kassel-based artist Loren Britton. 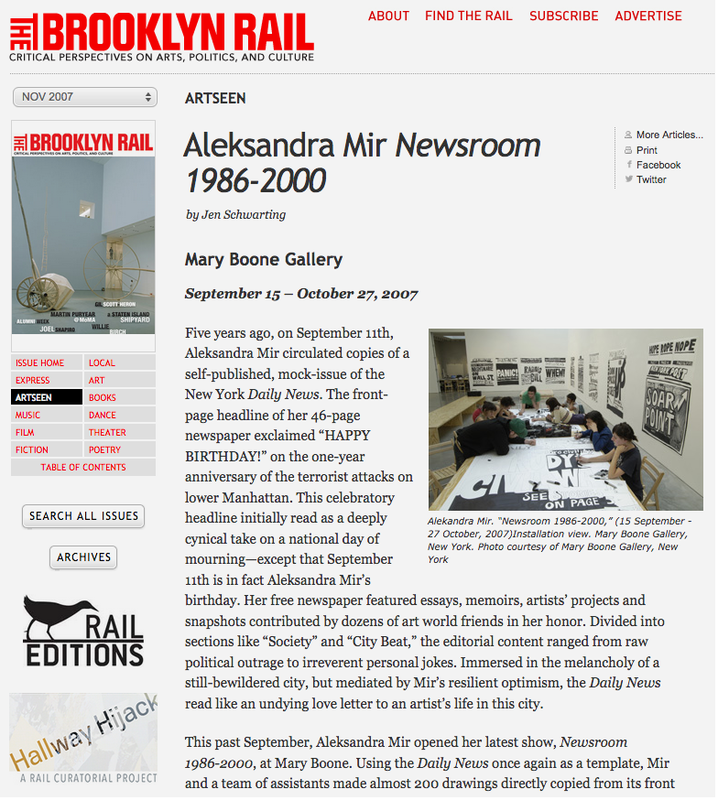 We discuss her second solo exhibition and new artist book, Play Date.